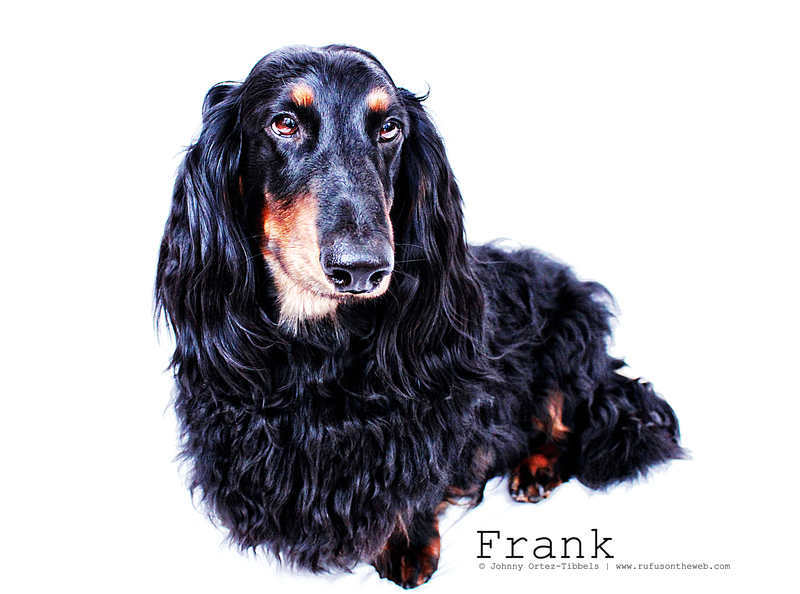 We wanted to wish our dear friend Frank, the longhair standard dachshund, a very happy, happy birthday! This gentle giant is gorgeous and with all those lush locks he reminds me of Cousin Itt from the Addams Family. 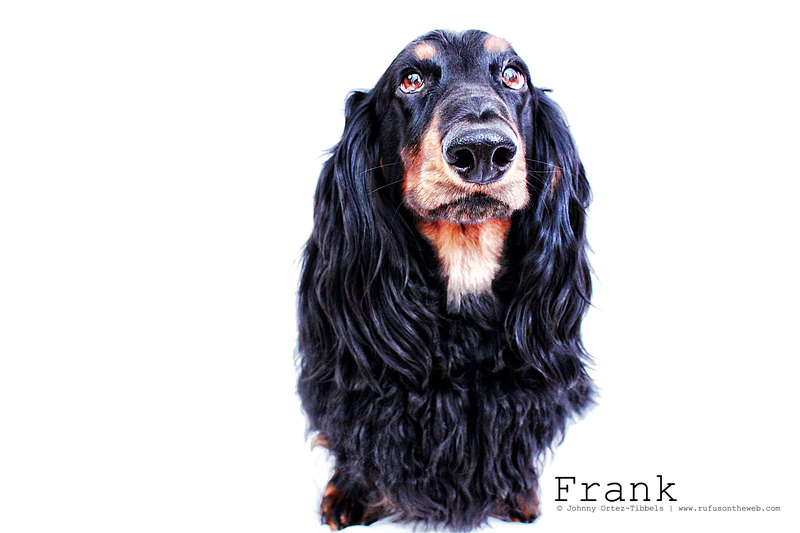 Frank we hope your day is filled with lots of treats, walks and belly rubs you handsome stud. Frank is a magnificent seven today. This entry was posted in 102 Dachshunds and tagged #ADachshundsLife #HappyHounds, #black and tan dachshund, #dachshund, #HappyBirthday #DachshundBirthday, doxies, longhairdachshund. Bookmark the permalink. Happy Birthday Frank you are so handsome. Hope you have a great day. Enjoy the belly rubs, treats and presents. Love you young man. he is a handsome young man!! love the ears! !